Gambling remains one of the top choices for people when you ask them how they like to spend their free time. For many, it is a great way to pass some time. They don’t wager too much, know when to stop, have fun doing it and enjoy the occasional winning bonus. For others, it is not much of a choice. Problem gambling and gambling addiction is a global issue, as https://Play.Casino reports. The discussion is decades old and is a constant tug of war between legislators, doctors, and psychologists trying to decide where enjoyment and fun stop and addiction begins. 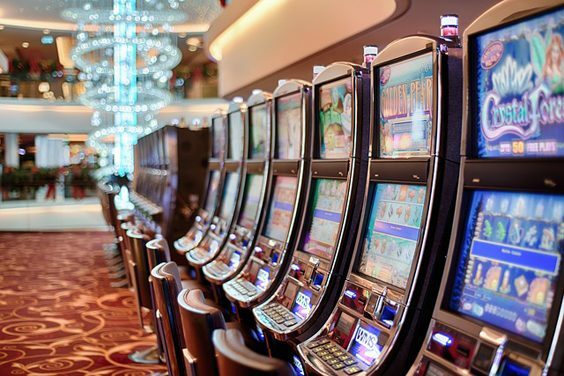 A number of researchers point to different websites that encourage responsible gambling, and do their best to promote best and the safest practices. Others point at the statistics to talk about how big the issue is and how urgent it is. So what is problem gambling and how do we go about solving it? Gambling addiction has been a growing issue for a long time. – and with the advent of highly advanced digital technologies, the problem seems to be getting worse. But what is gambling addiction? How do we see it and is it even real? According to the North American Foundation for Gambling Addiction Help, the number of gambling addicts has grown over the past few years. According to them, gambling addiction is the inability of a person to control their gambling practices, often leading to financial ruin and serious issues in their personal life. It is a disease of impulse control, where the person might be fully aware of their gambling problems, but still continue anyway in the hope of a highly unlikely major payout. What is even worse is that according to many studies, children around the world are being conditioned to start gambling. 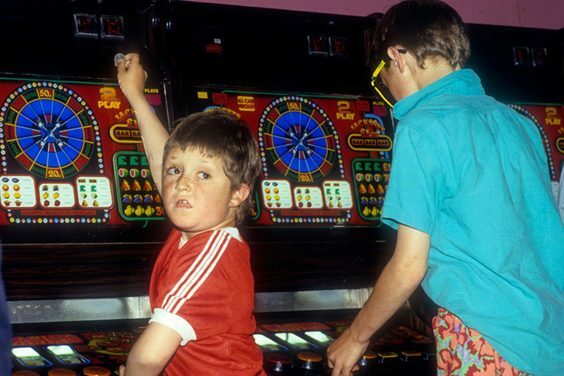 According to a study conducted in Britain, and the report published in 2018 by the Guardian, the number of children aged 11-16 that gamble in Great Britain has quadrupled to 55,000. This is a dangerous statistic that shows how much of a problem gambling addiction is becoming among both young children and adults. Where does this addiction come from? It is the ease of access according to some reports. Certain video games, as well as the ease of online access to gambling venues, allows the perpetuation of the problem. So how do we go about curing the issue? There is no consensus on how to solve the issue of problem gambling among adults or children. But one of the best ways to go about this, according to certain parties, is to simply limit the access these parties have to gamble. One way is to forbid them for gambling altogether through legislation. Something else that people believe can be done is the introduction of the concept of responsible gambling. A good way to do this is to produce objective overviews of gambling, increase the awareness of players about gambling and seize advertising on online casino venues. There are countries taking steps towards this already, but the movement is slow. Forbidding gambling is limiting a person’s liberty to do as their wish and is unconstitutional. What happens next in the industry will be defining in how problem gambling and gambling addiction will be solved in the future. So far, the only thing that can be done is to limit the access of younger generations to games that promote certain types of gambling, such as surprise loot boxes. What Are the Odds of Yorkshire Getting a New Casino in 2019? Is Divorce Braced for an Overdue Reform?